Reviews emphasizes books and fonts, but also includes magazines, logos, signage, ephemera and whatever catches my eye and ire. Book reviews focus on content, but also take into account editing, layout and design. Font reviews are in-depth explorations of a typeface: the intentions of its designer; its origins, context and purpose; and its relationship to other typefaces, past and present. The reviews are a counterbalance to the negative nature of the Blue Pencil dissections. They are critical explorations and analyses rather than promotional vehicles. This is a simple bibliography regarding Bartolomeo Sanvito for anyone interested in the Paduan calligrapher, whether or not they are able to afford the new book by Albinia de la Mare, Laura Nuvoloni et al. It is in chronological, rather than alphabetical, order so that the evolution of Sanvito scholarship can be traced. De Kunert, Silvio. 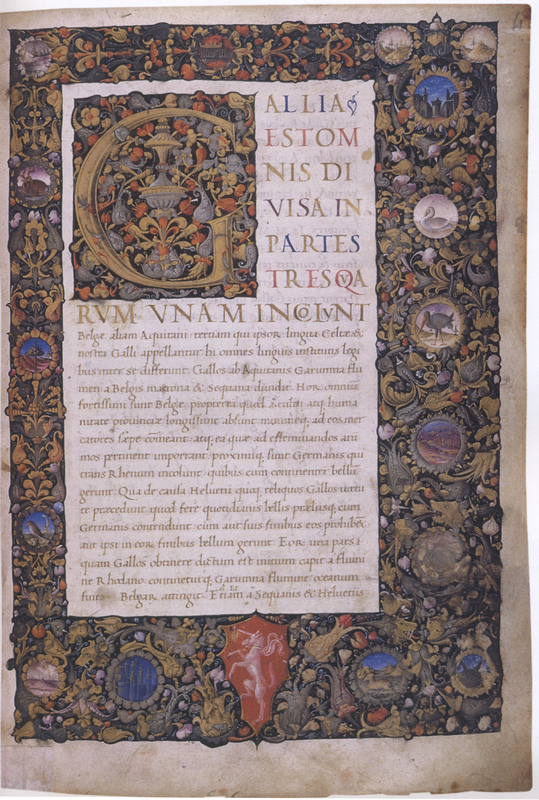 “Un padovano ignoto ed un suo memoriale de’ primi anni del Cinquecento (1505–1511),” Bollettino del Museo Civico di Padova 10 (1907), pp. 1–16 and 64–73.